What kind of wedding are you planning? Romantic? Whimsical? Dramatic? 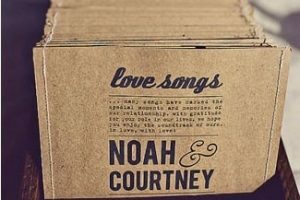 No matter you choice style of wedding, proper (and creative!) lighting is extremely important! 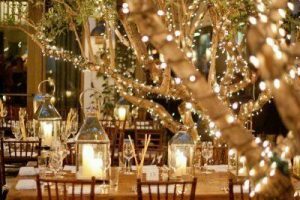 Audrey Isaac, spokesperson for 100 Candles, has you covered for great wedding lighting ideas and tips! 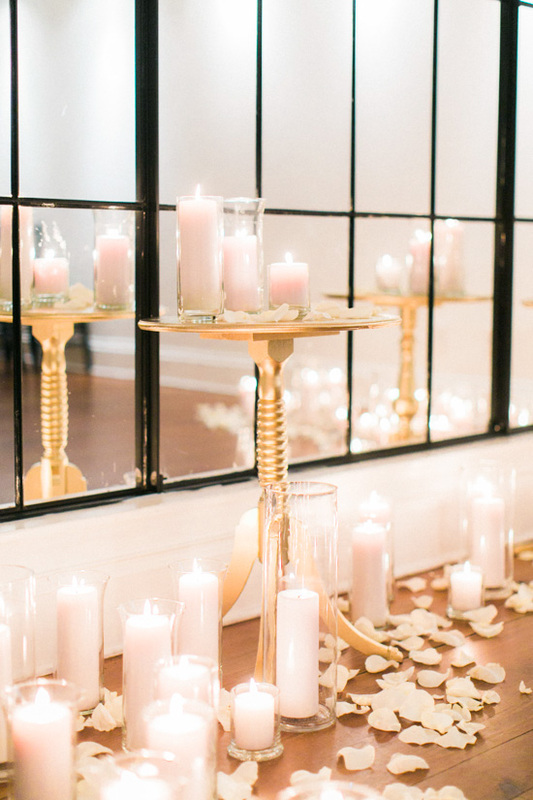 From candles to fairy lights and beyond, these wedding lighting tips are the perfect way to jazz up the ambiance of your one-of-a-kind wedding and set the mood right! 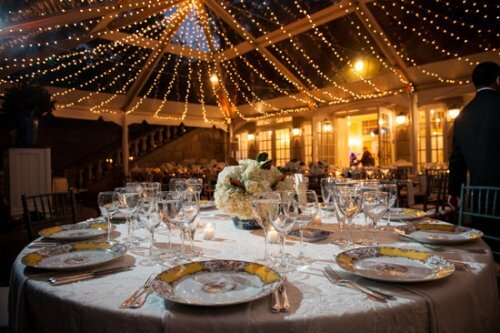 Event lighting is a unique element of any wedding day, as it has the ability to affect every other component of the celebration. A beautiful cake will shine and elegant linens will dazzle even more with the right illumination, so it’s prudent not to overlook the lighting design of your big day. Have no fear though – certain effects and moods can be achieved easily on a budget for a transformation that is simply breathtaking! There’s just no better word than ‘romantic’ to describe a wedding celebration. Your wedding day is all about you and your partner – the love that unites you, as well as the passion that has led you down the aisle to your ‘I do’s. Soft lighting exudes romance in a way that is almost palpable and will add the perfect atmosphere to your big day. Candles are the epitome of romantic lighting, so if you’re looking for a cozy, welcoming feel, don’t spare on the candles. The warm glow and calm flickering of candlelight will illuminate every corner of your special day for a dreamy ambience. Love bright colors and quirky décor? Looking to bring your fun, laid-back personalities to life during your celebration? Lighting can be employed to enhance your creative flair on your special day. 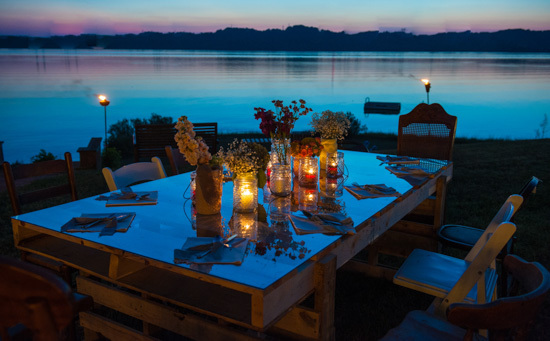 Fairy lights bring a lovely cheerful feel to the table for both indoor and outdoor weddings alike. 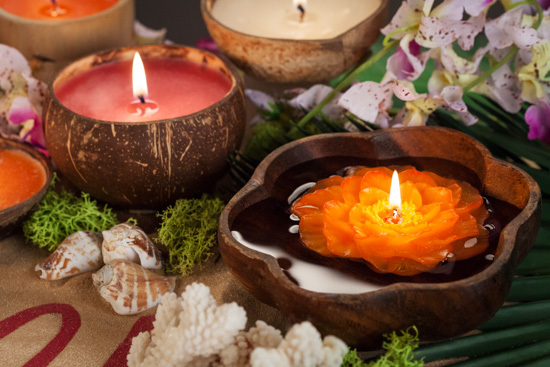 Mix and match colorful candles and LEDs for a vibrant addition to the event space. Glowing paper lanterns, as well as hanging lanterns filled with candles, are another popular way to liven up the evening, with the ability to embrace the color palette of the wedding day. 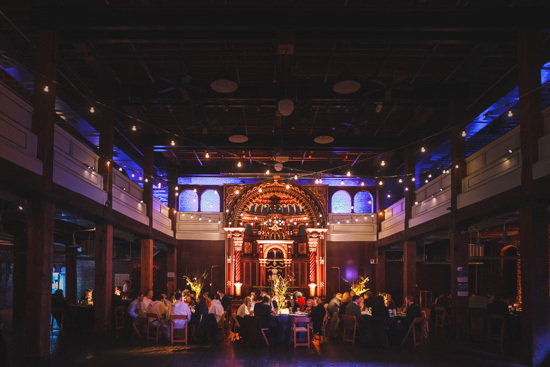 Need an authentic wedding lighting example? Gorgeous couple Alexandra and Johnny had a sophisticated wedding with lighting to match! They had tables with lovely looking candles, as well as colorful uplighting that gave the reception and fun and classy feel. 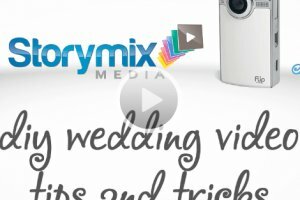 Check out their wedding video through their guests’ perspective, to discover how their wedding lighting made their ceremony and decorations look absolutely perfect! If you’re looking for the ‘wow’ factor, it doesn’t take much to manipulate the event lighting for maximum drama. Colored uplighting is a popular way to incorporate vibrant hues into the event space and, although often offered professionally, can generally be done through equipment rentals and DIY setup. Other options for jazzing up the reception area include patterned washes (often referred to as gobo washes) and monograms; however, these are done best by a lighting specialist. Get ready to light up your night and allow your décor to shine with stunning lighting effects. Whatever atmosphere you seek, there is surely a lighting solution for your special day. With a bit of inspiration and a dash of creativity, you’re just a step away from your wedding dream come true! Audrey Isaac is the spokesperson for 100Candles.com, an online market that pairs high quality candles with unmatched customer service. 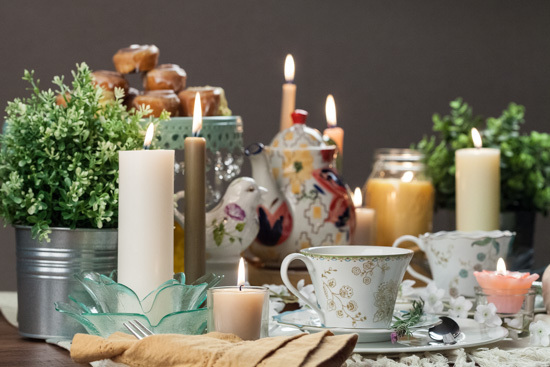 From weddings and birthdays to holiday parties and fundraisers 100Candles.com has enjoyed celebrating life’s biggest moments along with their customers since 2002.